Up to 5 minutes of continuous spray. No aching hands, no mixing, no mess. 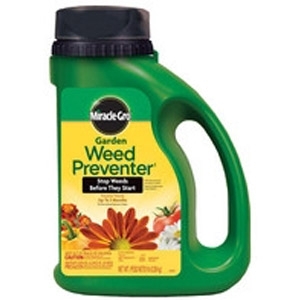 Eliminates the pain of weeding. Simply pump and go. Rainproof in 10 minutes visible results in 6 hours. Starts working immediately with visible results in 12 hours. Rainproof protection in 30 minutes. 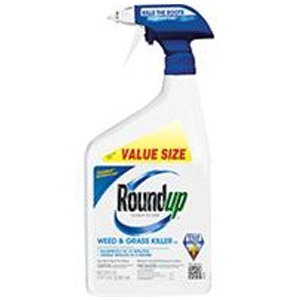 Kills weeds to the root so they don't come back. New and improved formula starts working immediately, with visible results in 6 hours. 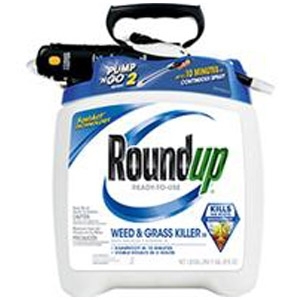 Kills the root, so it can kill tough weeds the first time. Rainproof in 10 minutes. Foaming technology lets you see where you've sprayed. Effective in cool and cloudy conditions as well as warm and sunny. 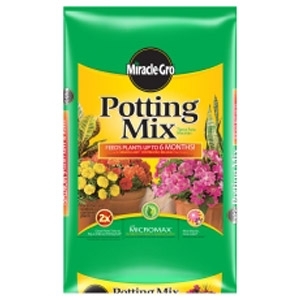 Sprinkle around established plants at the rate of 1 oz. per 10 sq. ft., rake into the top 1-3 inches of the soil and water lightly to establish the weed barrier. 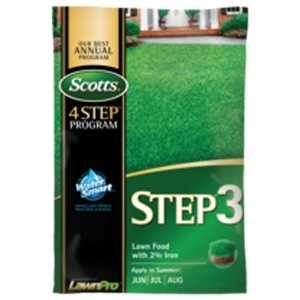 This product has been identified as a Water Smart™ product, indicating that it contains properties that enable more efficient use of water, helping to protect your newly seeded lawn against the stress of hot and dry conditions. One application kills and prevents all season (up to 4 months) - Guaranteed. Satisfaction guaranteed or your money back. 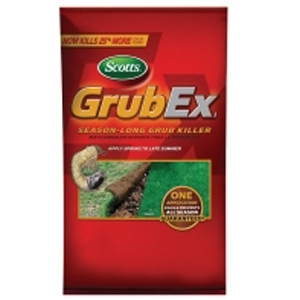 Kills 25% more grub types (vs. original GrubEx). 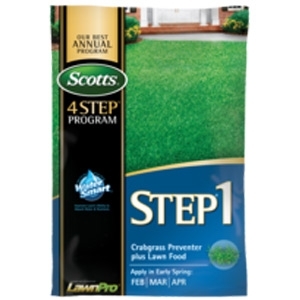 Apply spring to early summer - before insects hatch to prevent turf damage. 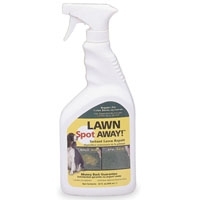 Prevents crabgrass and 8 other problem weeds. 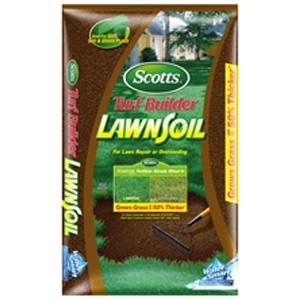 Patented formula builds thick, green lawns from the roots up. 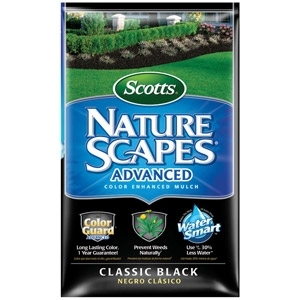 Scotts BEST Annual Program for a picture perfect lawn. 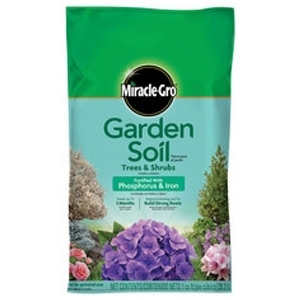 Not for use on dichondra or bentgrass lawns. 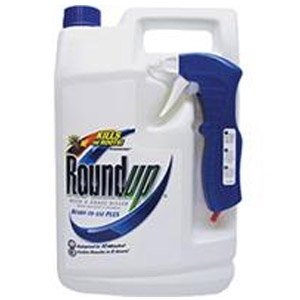 Kills dandelions and other listed broadleaf weeds. Builds thick green turf from the roots up. Scotts Best Annual Program for a picture perfect lawn. 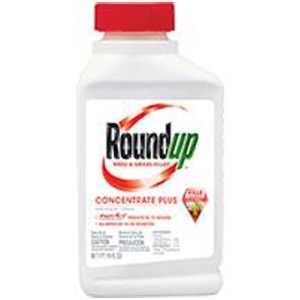 Do not use on dichondra, St. Augustinegrass, creeping bentgrass, bahia, or centipedegrass lawns. 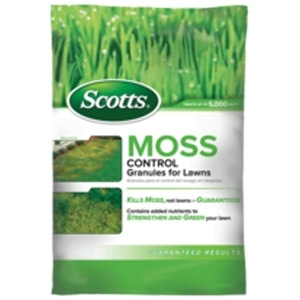 Kills moss, not lawns - guaranteed! 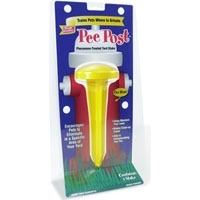 Contains added nutrients to strengthen and green your lawn. 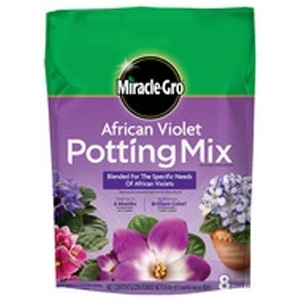 Specially formulated mix for African Violets, which require slightly acidic pH. Feeds up to 6 months to help build strong root systems. 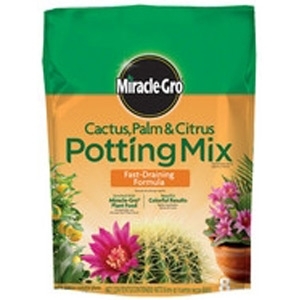 Fast draining formula contains a mixture of sphagnum peat moss, composted forest products, sand and perlite that is excellent for growing cactus, palm, citrus and other succulents. 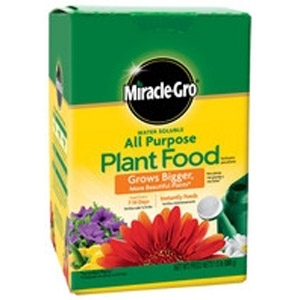 Feed for up to 6 months with Miracle-Gro® Continuous Release Plant Food. 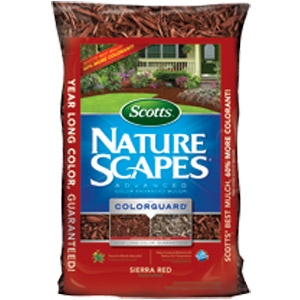 Helps prevent soil compaction and improves drainage. 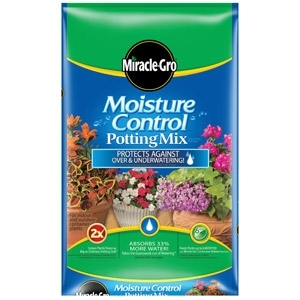 Exclusive Aquacoir® formula absorbs 33% more water than ordinary potting soil* and protects against over and underwatering! 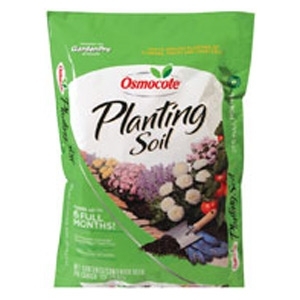 *Potting soil that does not contain sphagnum peat moss, coir, and wetting agent.